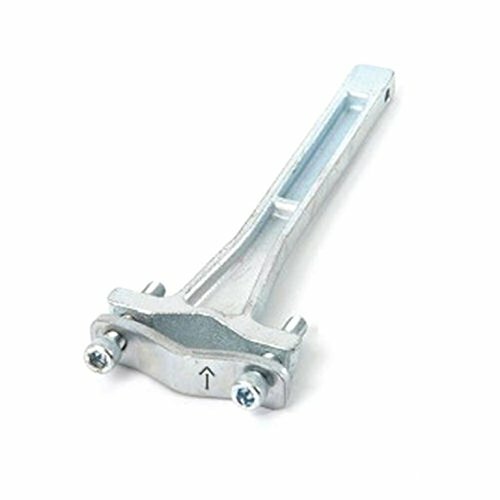 An extra mounting bracket for the Ibert front babyseat. Now you can switch between two bikes in a flash without having to remove the bracket every single time! If you have any questions about this product by iBert, contact us by completing and submitting the form below. If you are looking for a specif part number, please include it with your message.